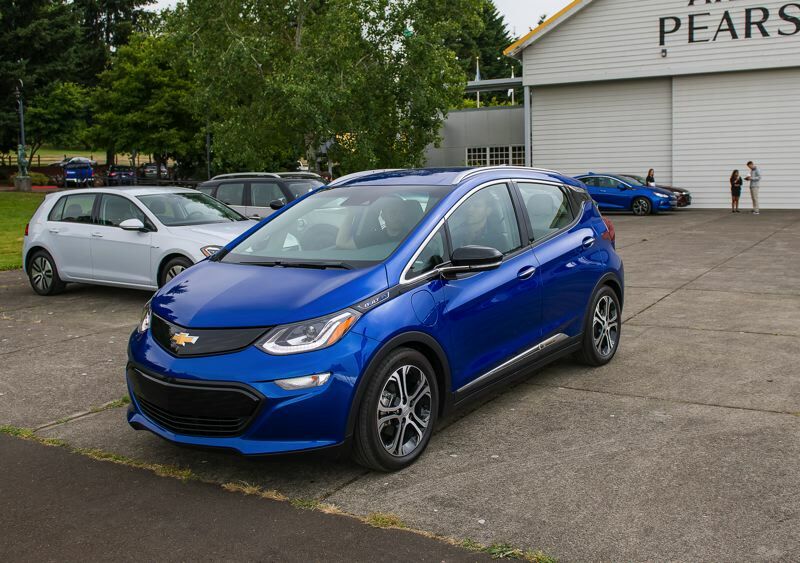 The event is sponsored by PGE and hosted by Oregon Electric Vehicle Association, with particpation by the City of Wilsonville. It is part of National Drive Electric Week, which is intended to raise awareness of EVs and their benefits to a clean energy future. To register for test drives and learn more, go to https://tinyurl.com/yagbxufp.